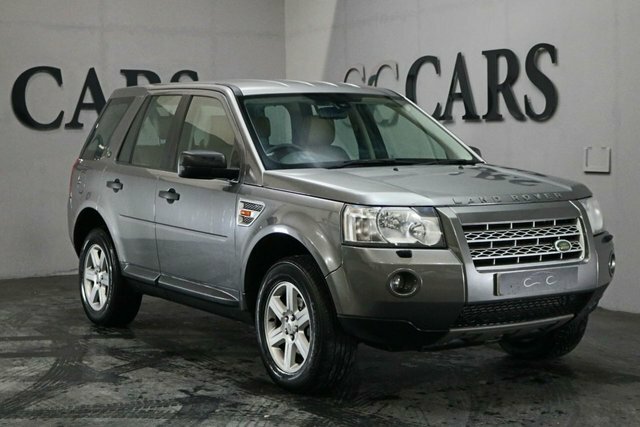 You will find an excellent collection of second-hand vehicles from big manufacturers at CC Cars Limited, including Land Rover. 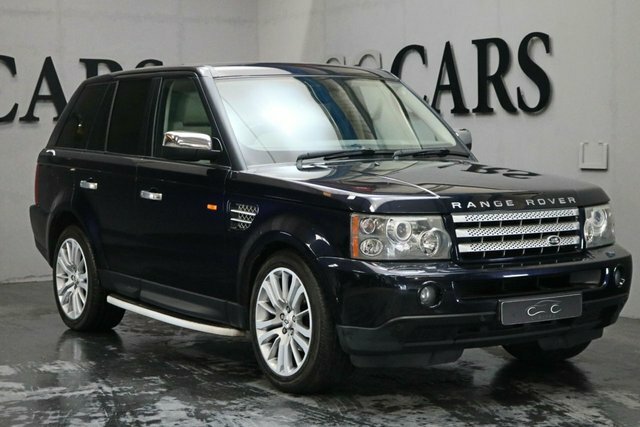 Land Rover is renowned for creating some of the most practical but stunning vehicles on Britain's roads. 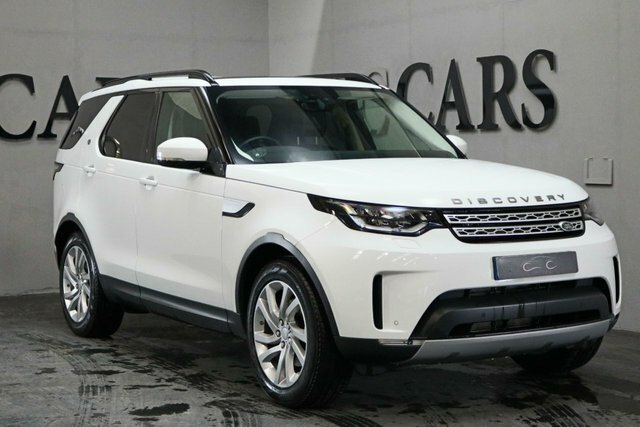 The imposing Range Rover Evoque combines refinement with practicality to challenge any family-oriented vehicle. 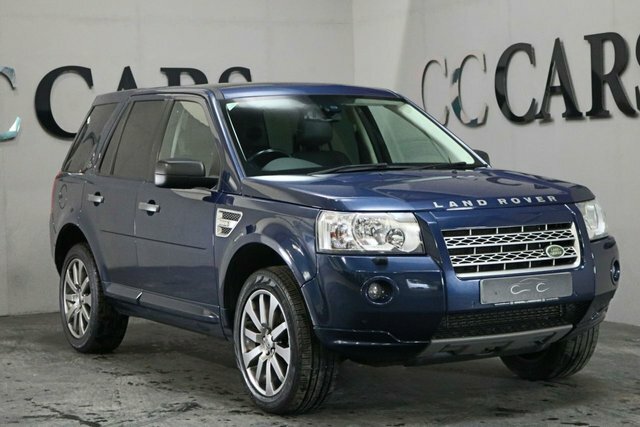 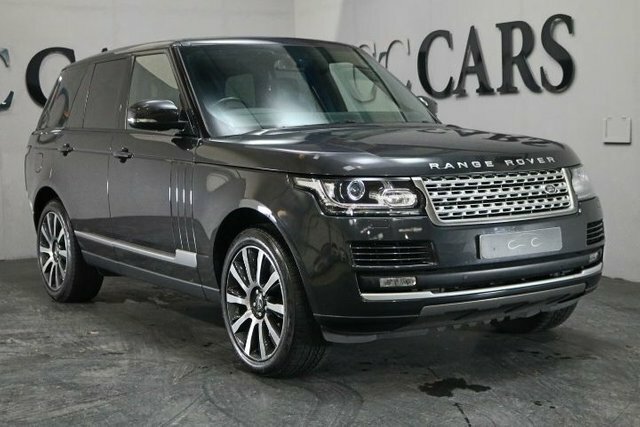 There is sure to be a perfect Land Rover car for you, and there is nowhere better to get it than CC Cars Limited. 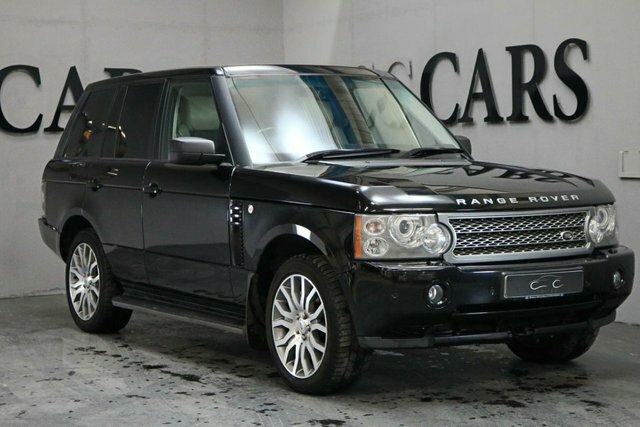 It is our goal to make your vehicle purchase as straightforward as possible. 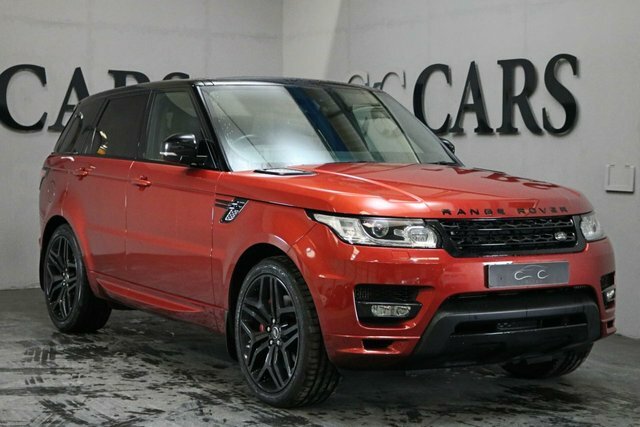 Arrange a test drive in a Land Rover of your choice in Rochdale by speaking to a team member at CC Cars Limited now!